Look around you, Now look at the screen, what are you reading this on? What is the person next to you busy with? Most likely than not, the answer is an APP. Pretty much everything you do on your phone is with an app. Surely you can skip a few of them, like watching YouTube or Facebook by using your browser for example but do you really wanna do that? NO. You’d rather use an app. And this dependency on apps is what facilitated the app boom as we know it. Just like in the 90s how every company figured out that they needed a website; in the 2010s they realized they have to have their own app. And looking at the benefits, why won’t they? Apps help to have a direct interaction with your customers. They provide a direct marketing channel and build brand recognition. As for the users; apps have become the default way to get things done these days. The mobile app market is huge and growing daily. In 2016, the global mobile app market is projected to expand 24 percent to reach $51 billion in gross revenue across all app stores. 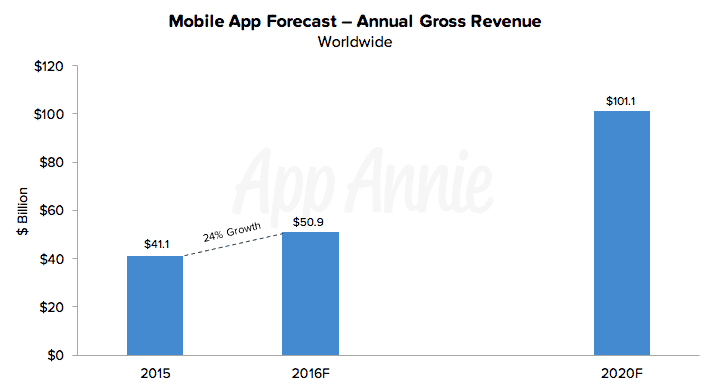 By 2020, gross revenue across all app stores will exceed $101 billion globally. Mature markets will see continued growth while emerging markets like India, Indonesia, Brazil, Argentina, and Turkey will expand the most dramatically this year and through 2020. And even though the statistics are pretty convincing. My question is, what after that? The only thing that evolves faster than technology is our expectations. We want everything to be faster and easier every day. And for such expectant beings, the process of downloading an entire app can soon get boring and tedious. The hassle of going to an app store, searching for the app, downloading it, creating an account for every native app just to use a service for a few times seems a little annoying, moreover, they also use up your phones storage, ram, and other resources. Also depleting our mobile data. So then why are we still using such primitive methods? And where do we go from here? If the experts are to be believed, the app boom is coming to an end and new technologies are soon going to replace apps as a whole. Multi-function Apps or Super Apps: These types of applications can help with problems like downloading multiple apps and the storage problems related to them. This app can be a chat app and a mobile wallet and a social media app all in one and save you the trouble of using multiple apps for a single function. Progressive Web Apps: Google itself is pushing the development of such apps built on a new mobile development framework called Firebase. 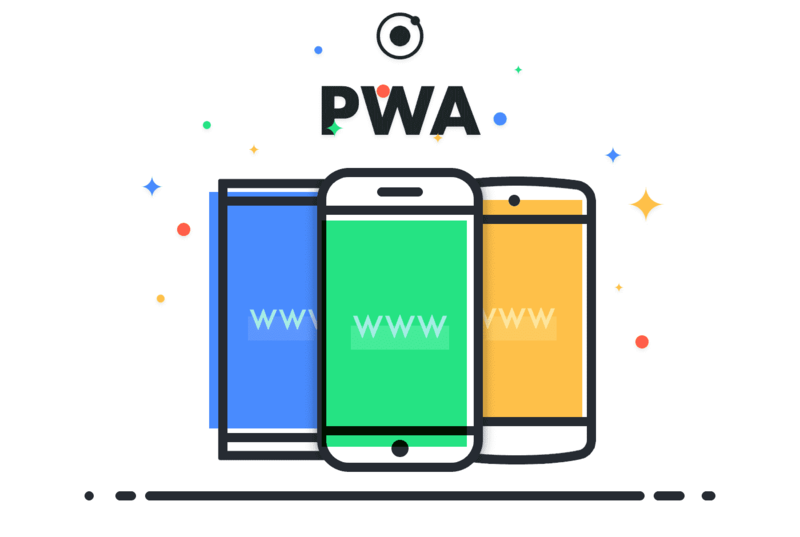 Where progressive web apps can now deliver mobile web experiences with a native looking feel. Offering features like real-time push notifications, Online and offline mode, and several SEO benefits. Chat-Bots: Using Artificial intelligence we can develop excellent chatbots that are capable of understanding our requirement and provide a solution without downloading an entire app. Some of the industries leading brands are pushing for the development of Chatbots. Microsoft itself has put in a lot of resources in developing chatbots and Facebook is developing a bot inside its native messenger app. So, does that mean the end of apps is near? No. Not anytime soon, though the technology is available, it will take years for it to reach a level of refinement that it can replace a native app and provide exceptional functionality. Investing in technology that is soon to go out of business is a bad idea, but that is not the case with mobile apps. Nor it will be anytime soon. Their value proposition, for now, is much higher. Therefore, speaking of the present, it is important for your business to utilize the full potential of apps now.